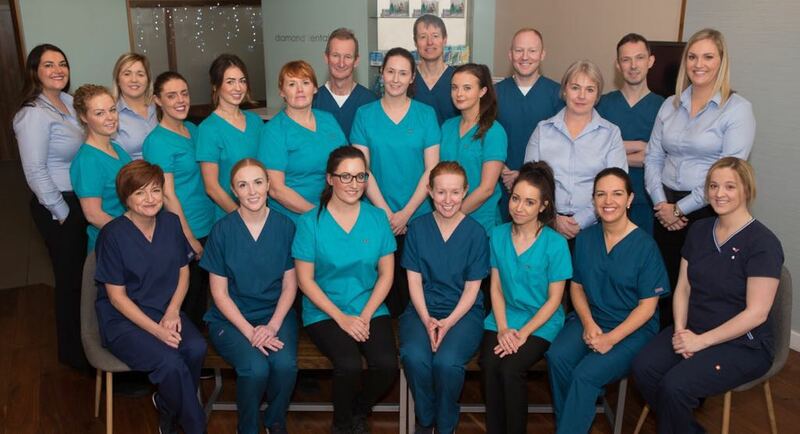 Diamond Dental Clinic is delighted to join with popular Cookstown dentists, Oldtown Dental Practice, to bring a new world of dental opportunities to the town. Merging in October 2017, Diamond Dental Clinic and Oldtown Dental Practice are excited to embark on a new journey that will be sure to leave you all smiling this New Year. Creating a centre where all patients’ needs are catered for, the clinic is located on Burn Road, Cookstown. “We are so excited to now introduce seven dentists to our patients. Each dentist has special interests in a different area, so our patients are sure to offered an excellent service, no matter what their need is”, said Practice Principal Liam Diamond. Covering everything needed for a smile makeover, the team at Diamond Dental Clinic offer more than just veeners, surgical extractions and implants, but also facial aesthetics too. “With so much experience over so many different areas, here at Diamond Dental Clinic we are invested in you and your smile.